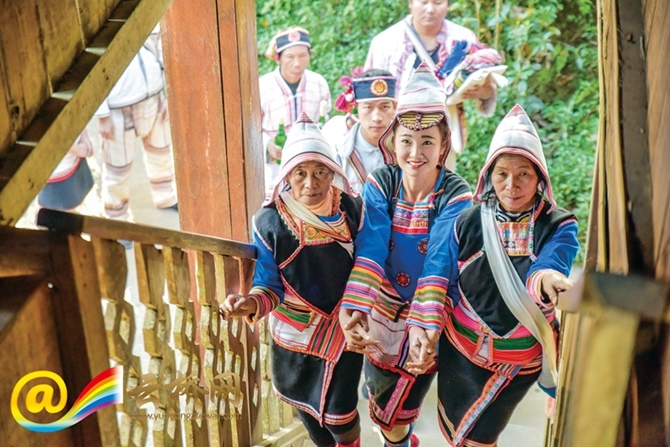 Yunnan’s diverse living environment and cultural deposits have contributed to the evolution of a great variety of marriage customs. 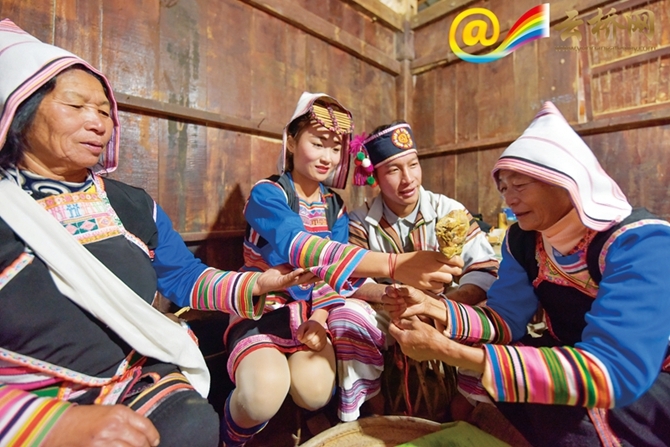 From marriage customs of various ethnic groups, we can feel the charm of Yunnan ethnic culture. Today, we introduce you the Jinuo wedding custom. 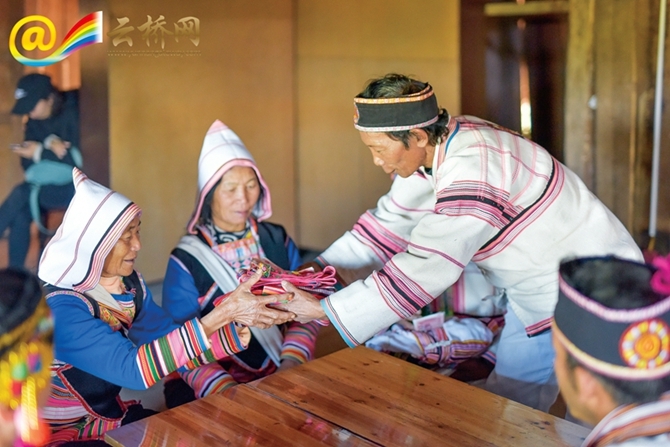 Jino people mainly live in primeval forests in south Yunnan and they draw on local resources to make articles of daily use. Even the love tokens are knitted with bamboo or leaves. In Jino culture, the broom-like grass patrinia has the connotation of that “you are the only one I love, though we are thousands of miles apart”. The grass gets its local name as it looks like a broom with two leaves apart. Ingenious Jino people knit heart-shaped articles with the grass, indicating that souls of the lovers are connected, although they are not together. Scarab is regarded as a sacred treasure by Jino people because it features natural color and luster. In Jino villages, if a Jino girl falls in love with a boy, she will capture a lot of scarabs and make them into ornaments which will be presented to her beloved boy in order to show her appreciations. In addition, according to the traditional value on love and marriage of Jino people, a woman whose age contains the number “7” or a man whose age contains the number “9” should not get married; and no wedding ceremonies will be held from the lunar June to September as there is much rainfall during this period. 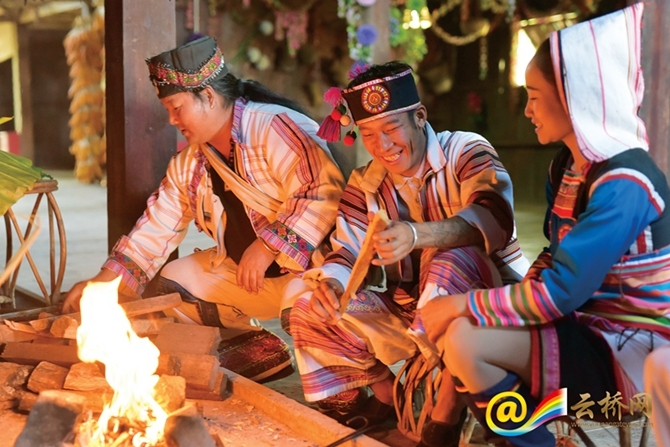 These customs for marriage have been passed down in the villages of Jino people from generation to generation.